Popped into a miny Target in downtown Brooklyn to pick up wrapping paper. This store usually doesn’t have much in the way of hws, maybe 5 or 6 pegs, so I was surprised to find an entire end cap of A & B case stuff. Had everything there but decided to pick through anyway and boy am I glad I did. 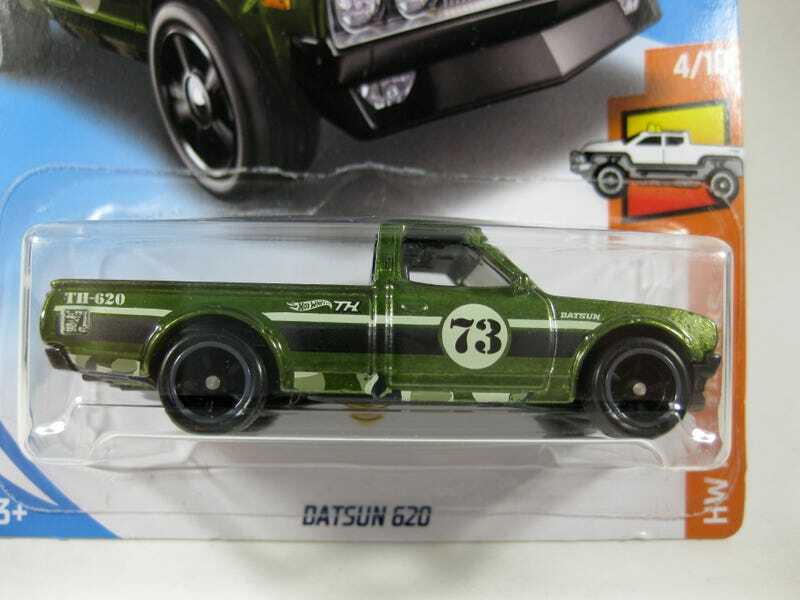 Scored this Datsun 620 STH!! Brings my STH finds for 2017 to 5!